Modular Base Design: Made to be turned into personal ships or work are courier ships to transport envoys. The sleek design offers it more customizable options for new submissions. Small Scale Weapons: Severely disarmed for its size with less in the means of defensive or offensive guns. Description: designed to be a very sleek and very nice looking envoy craft. Something the jedi can use to send diplomatic corp teams out to meet others and with some of the works in customizable versions for more personal or specific uses. Using the old model design there are some parts of it and in the design itself that merit the jedi or the ranger's using it as a beautiful and more improved design for themselves. The armament of the basic design leaves much to be designed but it is less for sending into fights then it is for flying around the galaxy to move people around the galaxy. 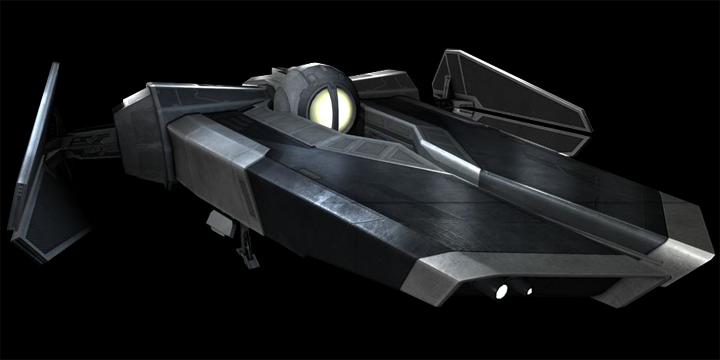 The envoy corvettes specialty is its unassuming appearance and with the lack of weapons for its size compared to many things it is generally given chances to go in for meetings and less combat situations. Hello, I'll be the factory judge reviewing your submission. If you have questions, please feel free to respond to this thread once we are underway. This submission has been denied and moved to the Archives. You may request a Second Chance within the Factory Discussion Forum and tag Cira for review. Those defensive systems don't look 'average' for a ship this size. Drop some of the defensive systems or push the rating to High and armaments down to very low please.